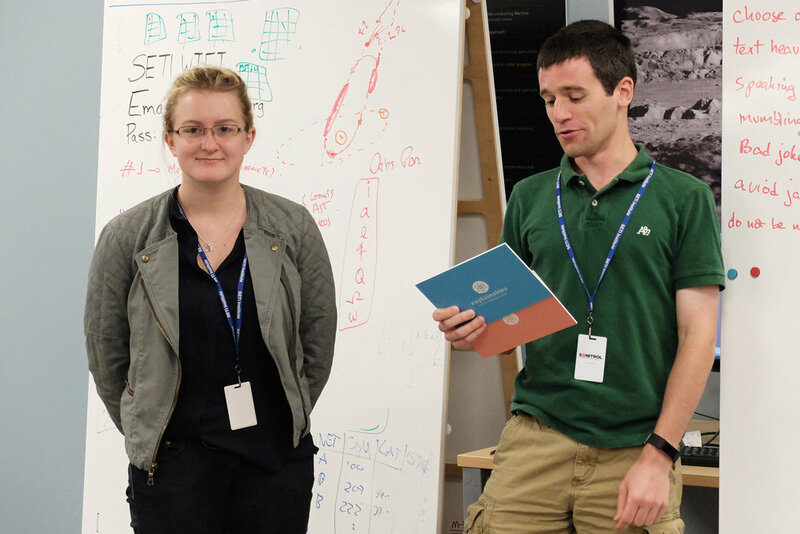 It has been a bit quiet with Explainables news in the past weeks since we were preparing for what was one the most challenging and exciting projects we have worked on so far: helping NASA’s Frontier Development Lab. On their webpage NASA Frontier Development Lab describes itself as an Artificial Intelligence Research and Development accelerator that tackles knowledge gaps useful to the space program. The program is an intense 8-week concentrated study on topics not only important to NASA, but also to humanity’s future. Core project partners of FDL include IBM, Intel, KX, and SpaceResources Luxembourg. Founding FDL partners are Autodesk and Nvidia. Research partners are Lockheed Martin, USC, and XPrize. This year, NASA FDL was focusing on challenges within the fields of Planetary Defense, Space Resources, and Space Weather. 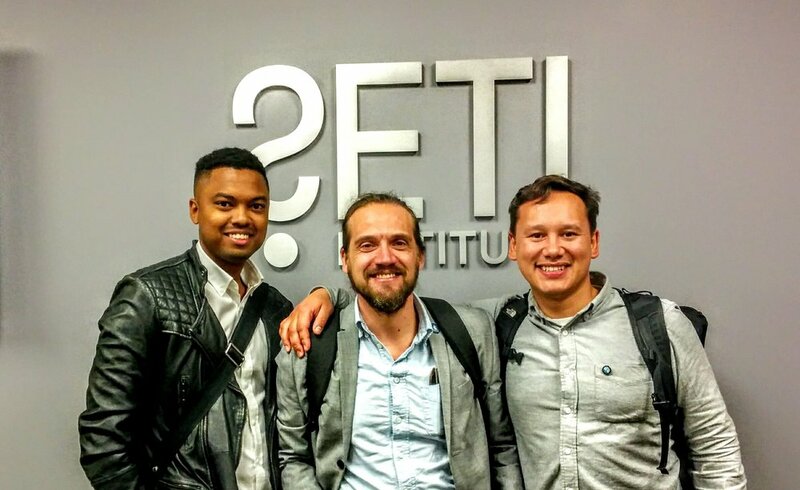 In order to work on finding long period comets, where to look for water on moon or how to 3D-model Asteroid from remote data, about a dozen space scientists met with a similar number of data experts at the SETI institute. Their project was supported with hard ware and human power by companies like IBM, Intel, NVidia or Lockheed Martin. After 8 weeks of hard work the FDL participants were scheduled to give a TED style talk at the NASA.AI event at the Intel auditorium in Silicon Valley presenting their very exciting results. A tough science communication challenge with goals and messages as diverse as the audience, consisting of NASA scientists, NSF and program officers, industry stakeholders and the interested public. 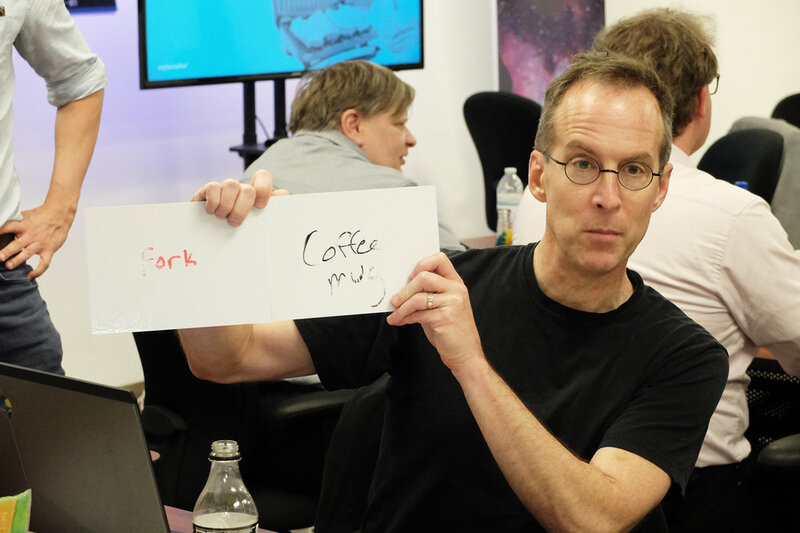 That’s where the Explainables got into the GAME: In a three day bootcamp style workshop we got the FDL crew out of their think tank and into talk tank mode. Using our signature Improv exercises and activities like Analogy Roulette or Slideshow Karaoke and a lot of one on one coaching, we got all of the groups prepared for what turned out to be a day of excellent science communication in the Silicon Valley. Stay tuned as we will present all the projects and their presentations over the next few weeks. Also check the Explainables Facebook page for more pictures from the event and the workshop.